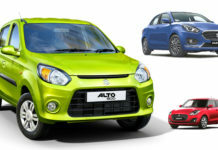 Suzuki Swift is one of the most popular hatchbacks in the world and the company also offer Sport model, which is focused towards performance as it gets a new engine with more power and torque along with mechanical updates to improve handling. 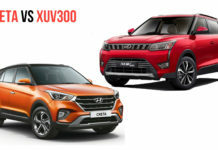 The Swift Sport is priced considerably cheaper than some of the other hot hatchbacks, which makes it even popular and here is our pick-up of the top 5 customised Swift Sport in the world. 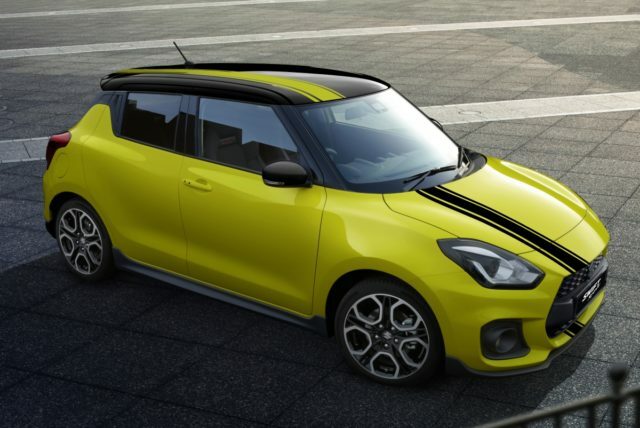 This custom Swift Sport was showcased at the 2018 Thai Motor Expo by Suzuki Motor Thailand, and the basic design theme has been retailed, but the company has made some changes like new carbon fibre hood to reduce weight along with new multi-spoke alloy wheels with dark golden shade, while the rear gets a new spoiler. The showcased is finished in dual tone Yellow and Black colour. 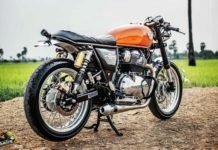 The mechanical changes include performance-tuned Monroe shock absorbers, and the roof stiffness has been increased. 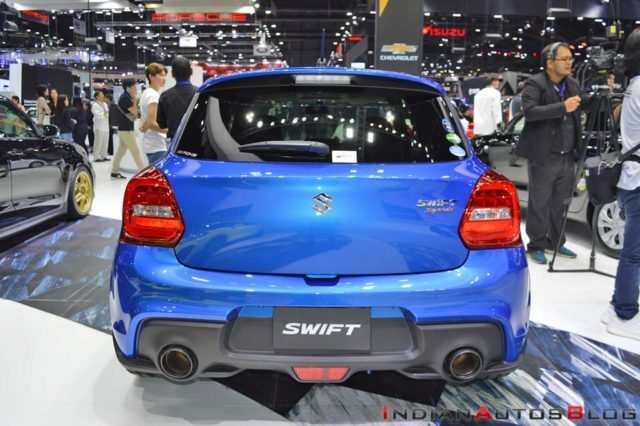 The Swift Sport is powered by 1.4 L Boosterjet petrol engine producing 140 PS of power at 5,500 rpm and 230 Nm of torque between 2,300-3,500 rpm. This engine is mated to a 6-speed manual or automatic transmission. 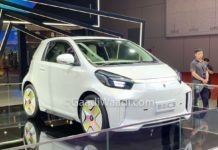 Suzuki officially showcased Swift Sport Auto Salon Version at the 2018 Thai Motor Expo, and the changes on the hot hatchback are focused on aesthetics. 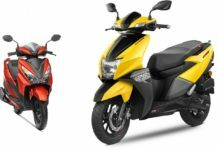 The variations on this Swift Sport Auto Salon Version starts with new matte black paint, which comes from Suzuki GSX-R1000. The front lip spoiler gets orange highlight along with side and rear also. The external rear view mirrors are also finished in orange colour while the rear bumper also gets same orange highlights. 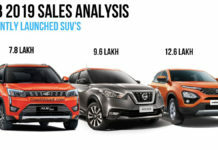 The five-spoke alloy wheels get gloss black paint finish, and the company has also given a roof-mounted spoiler, and it is powered by the same 1.4 L turbocharged engine with 140 PS and 230 Nm. 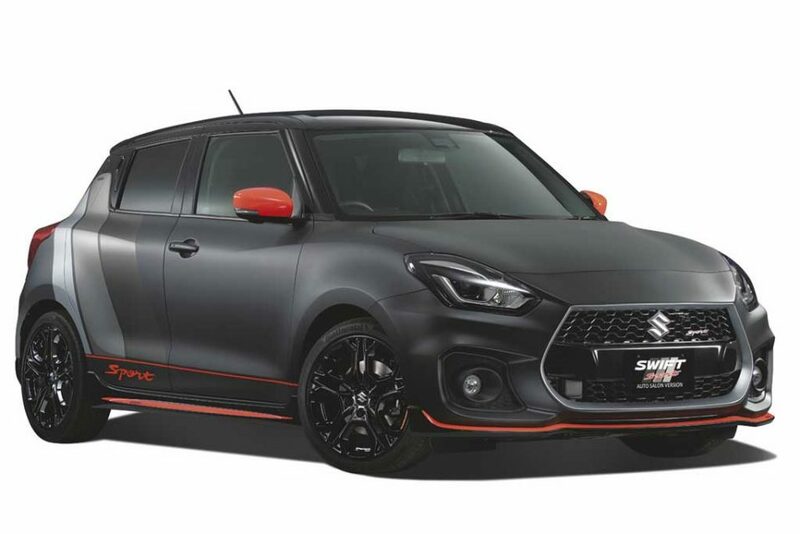 Suzuki introduced the Swift Sport BeeRacing Edition in Italy, and it is a limited edition, which was sold through online only. 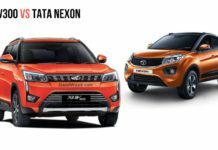 The changes on BeeRacing Edition is also limited to aesthetics as the company has given new dual-tone colour in which the body is finished in Champion Yellow colour and the roof in Dubai Black Metallic shade. The hatchback also gets a racing strip, which starts from the front bumper and goes all the way towards the rear. 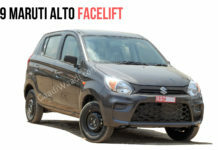 The front grille is new along with a new body kit, which includes front lip spoiler, side and rear skirts. The BeeRacing come with a rear diffuser, and new black finished spoiler at the rear along with 17-inch dual tone alloy wheels. The interior changes are limited new sports seat, metal finished pedals and lava-red insert. 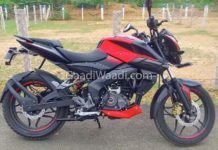 The engine remains stock with 140 PS form the 1.4 L turbocharged unit. 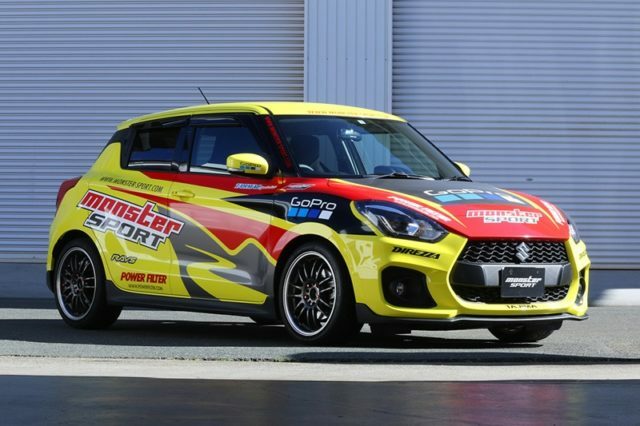 Monster Sport is one of the most popular tuning shops in Japan, and they offer a range of custom parts for the Swift Sport to make it even more potent. 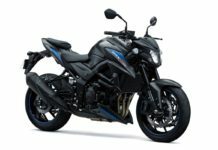 The mechanical changes include a new ECU, new turbo kit to increase power, silicone intercooler hose, silicone radiator hose kit, high-pressure radiator cap, new intake kit, dual sports muffler exhaust set, Monster LXtune Springs and the list goes on. Monster Sport also offers Air outlet carbon hood, rear under spoiler, carbon GT wing, window aero visor, 3 Meter pod, pillar meter hood, oil sensor adaptor, shift knob sphere type black/white, pedal cover red, aluminium heel plate, brake pad front and rear. 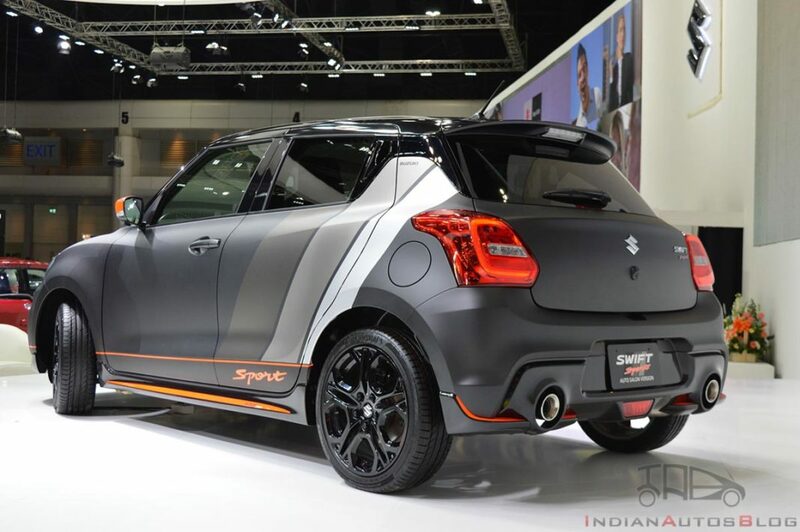 These modifications can turn the Swift Sport into a Street Racing monster. 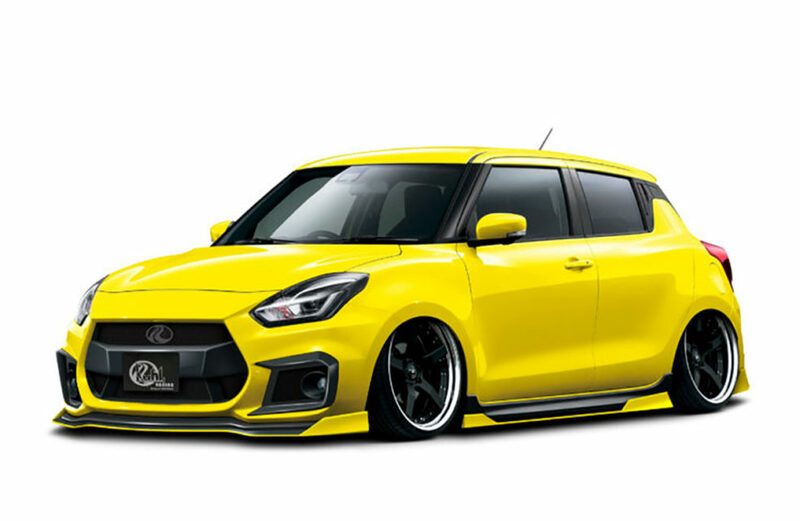 This custom Swift Sport also comes from Japan, and it is done by Kuhl Racing. 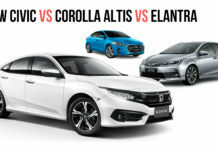 The changes are again focused on design as the hatchback get a new wider front bumper with splitters and winglets to channel the airflow as it gives a muscular look for the hatchback. 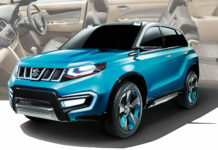 The headlamp gets body coloured eyebrows, and the stock grille has been retained. The side gets new skirt along with new alloy wheels and wider tyres. 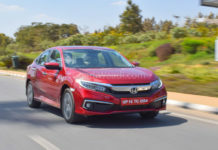 The tuner has reduced the ground clearance of the hatchback. 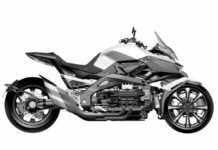 The changes on the rear include a new rear diffuser, dual sport exhaust which is tuned to produce a sporty note. 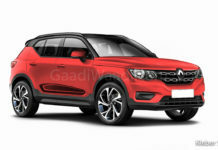 The 1.4 L turbocharged engine remains stock, and it puts out 140 hp and 230 Nm of torque, the power is sent to front wheels via 6-speed manual or automatic gearbox.